Hometown Buffet is at it again with Go Wild! Jungle Fun Dress-Up. 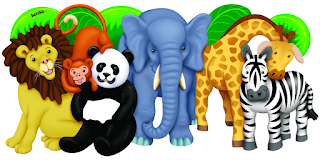 Every Thursday night is Family Night at your local Hometown Buffet kids get to enjoy a fun assortment of props, like tiger headbands, elephant or other Jungle-inspired headpieces, which will transform kids and their adults into their favorite wildlife creature. This fun event starts July 2nd and will run until August 31, 2015. The Go Wild! 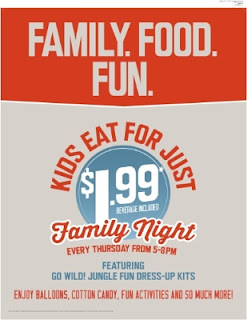 Jungle Fun Dress-Up accessories will be available for use every Thursday night from 5 to 8 p.m. at participating restaurants. Our guests can take pictures of their jungle-dressed kids and make quality, precious memories that they can keep forever. Also put those photos to good use and share them on the official Facebook pages for Ryan's, HomeTown Buffet, or Old Country Buffet for a chance to win a $25 gift card to the restaurants. Weekly winners will be selected at random from July 2-August 31, 2015. Tag your photos to #GoWildDressUp. Along with the Go Wild! Jungle Fun Dress-Up event, kids meals for ages 11 and under are only $1.99! That's $1.99 for all you can eat! For more information about the Go Wild! 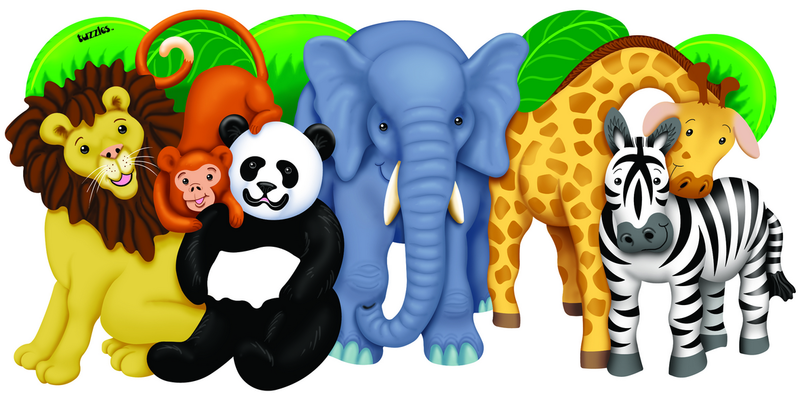 Jungle Fun Dress-Up at the buffet restaurants, or to find your local restaurant visit www.Ryans.com, www.HomeTownBuffet.com, or www.OldCountryBuffet.com. Enter to win 4 meal passes to experience Go Wild! 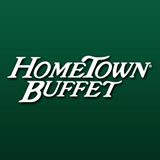 at your local Hometown Buffet, contest is open to U.S. residents only and will end July 31st, 2015.